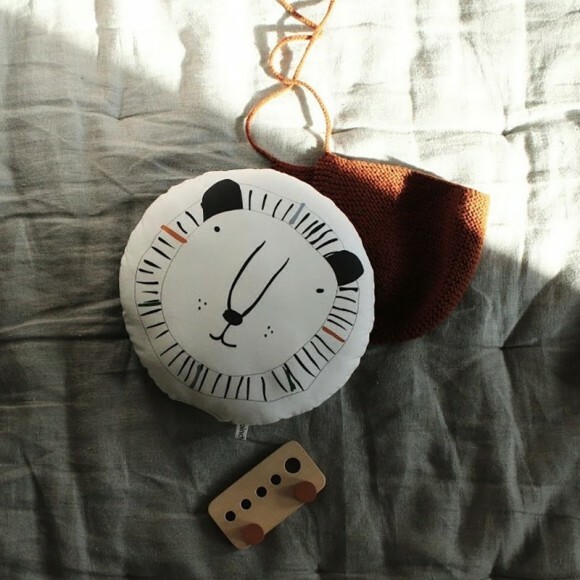 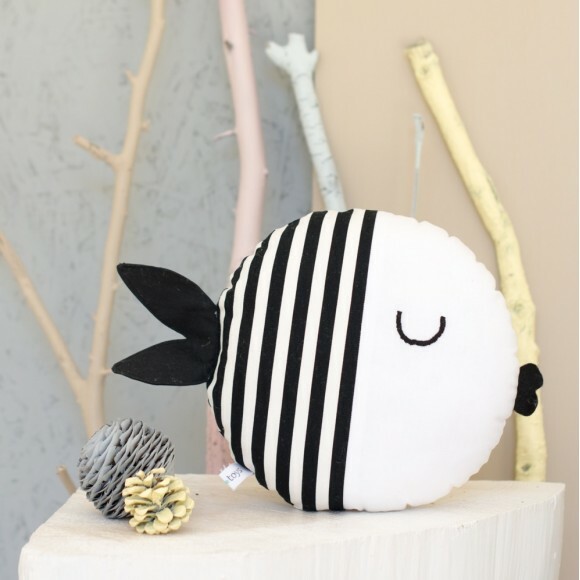 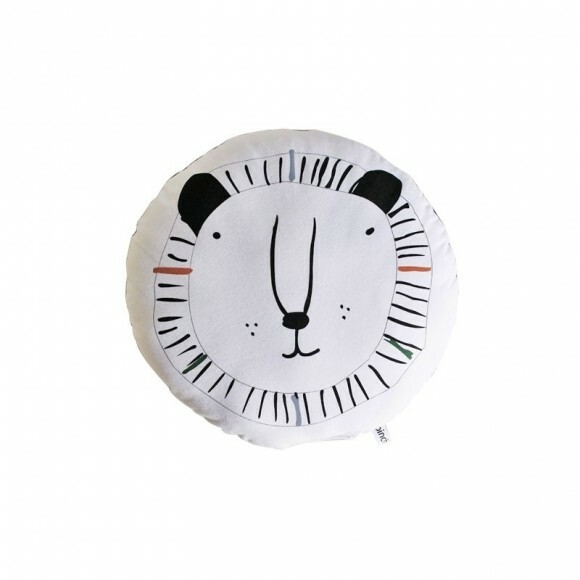 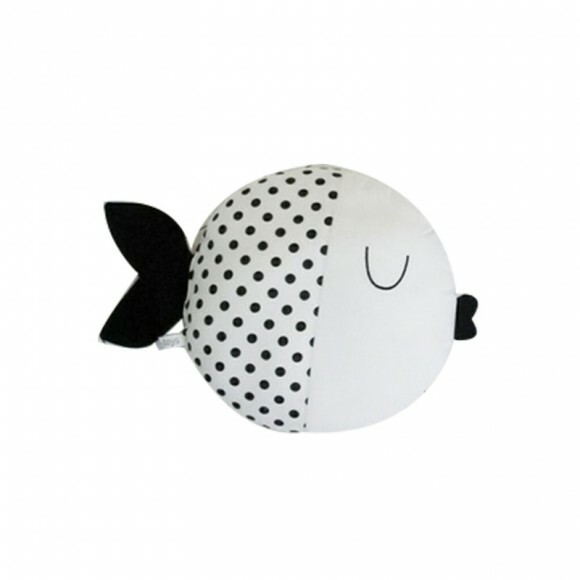 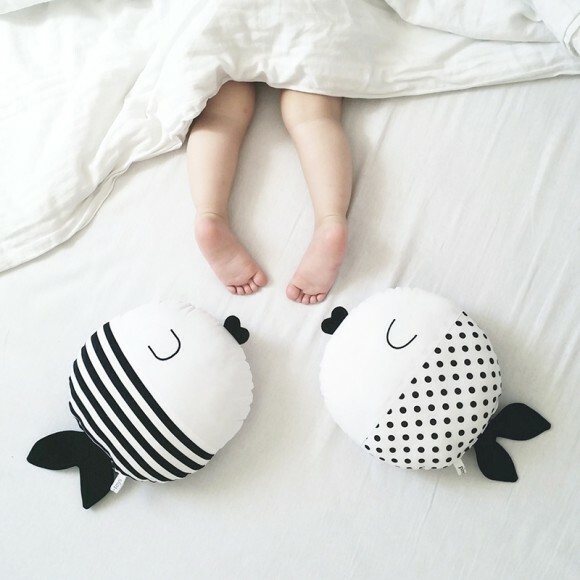 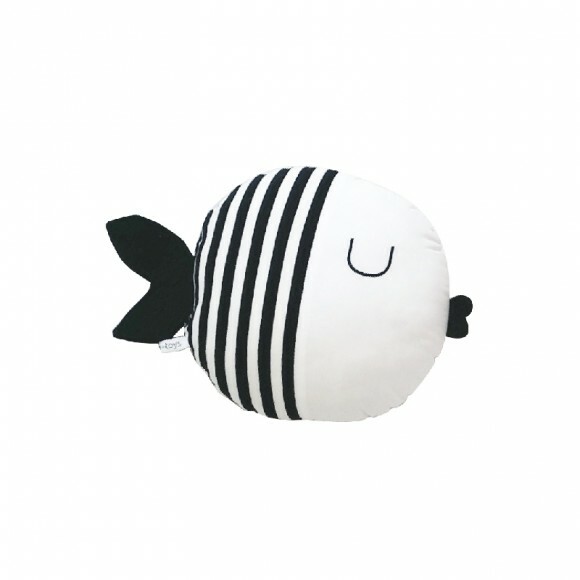 Passionate about children, minimalist style and creativity, Pinch Toys has decided to make your world a little happier with 100% handmade products, based on three simple and very important ingredients: friendship, love and care. 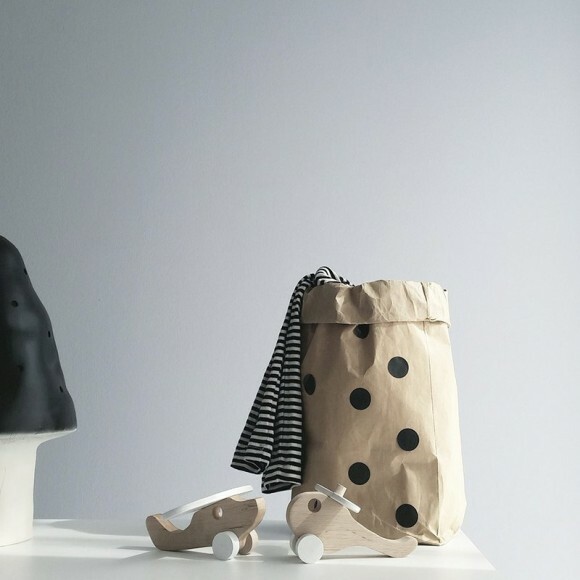 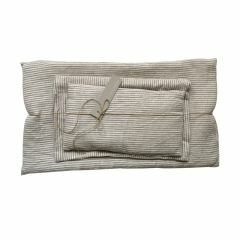 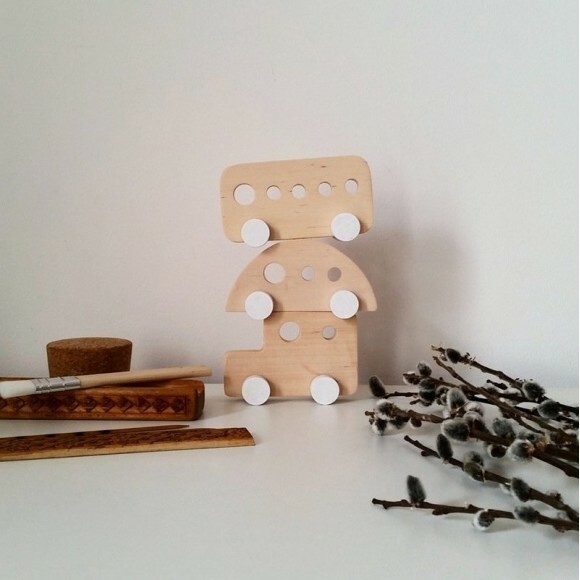 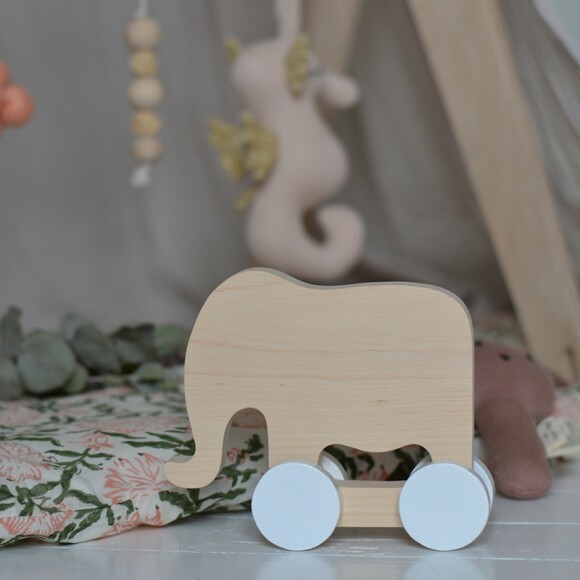 Pinch Toys uses materials such as cotton, felt, wood and non-toxic paints to keep in touch with nature, an important part of the children's environment. 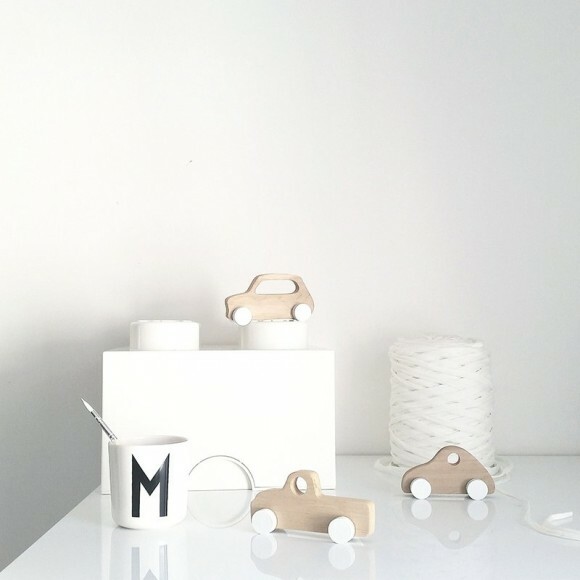 With Pinch Toys, a toy becomes a versatile object that you can use to play, decorate a room and develop children's senses. 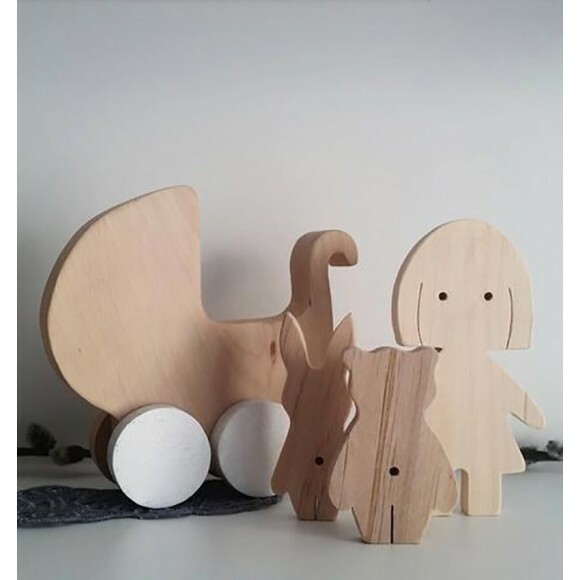 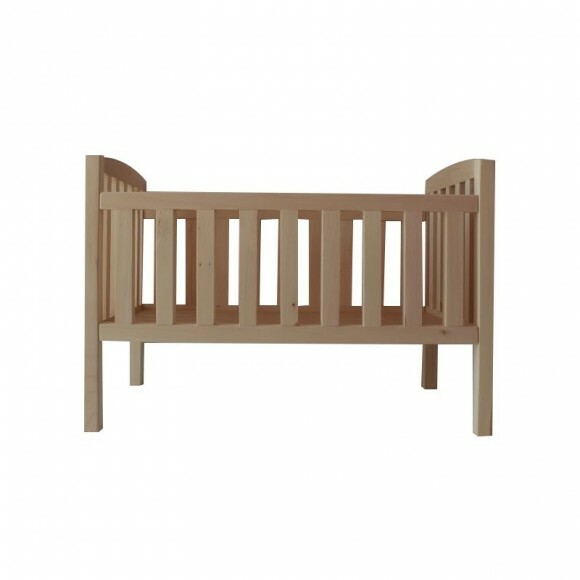 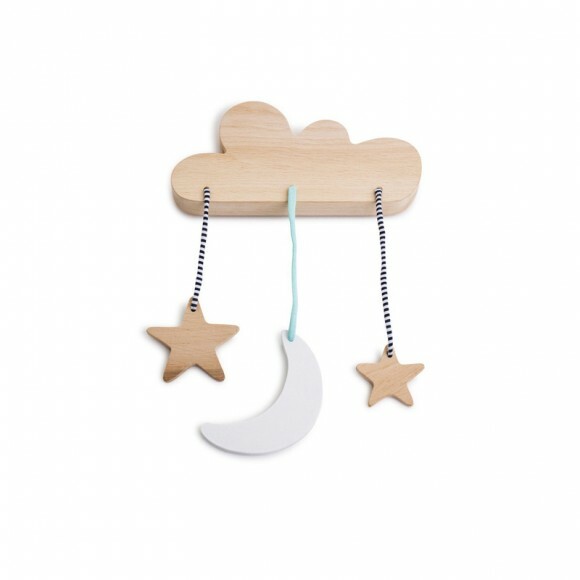 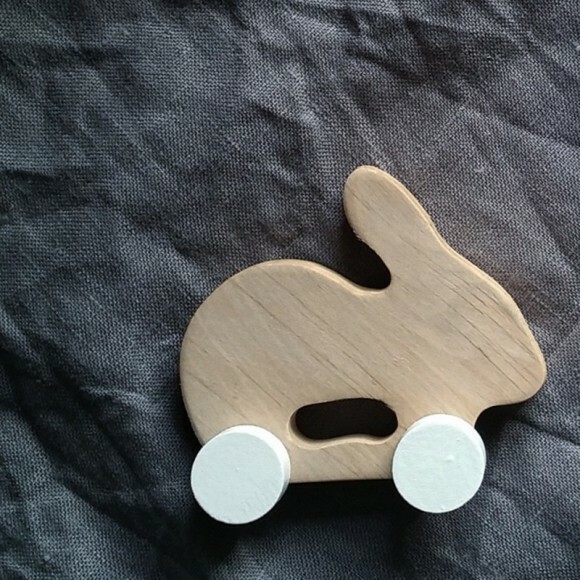 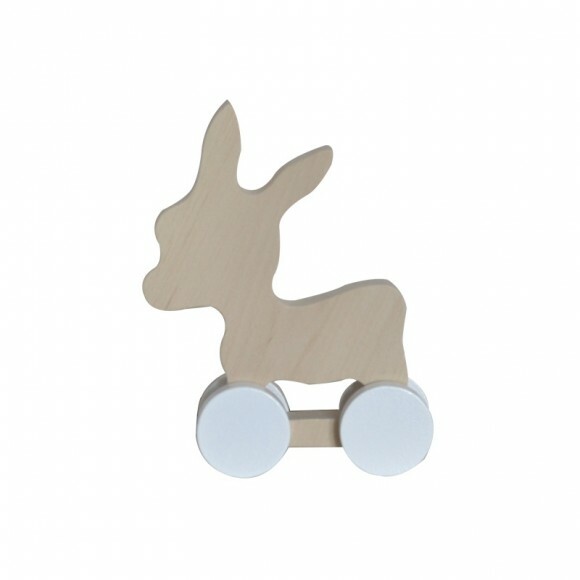 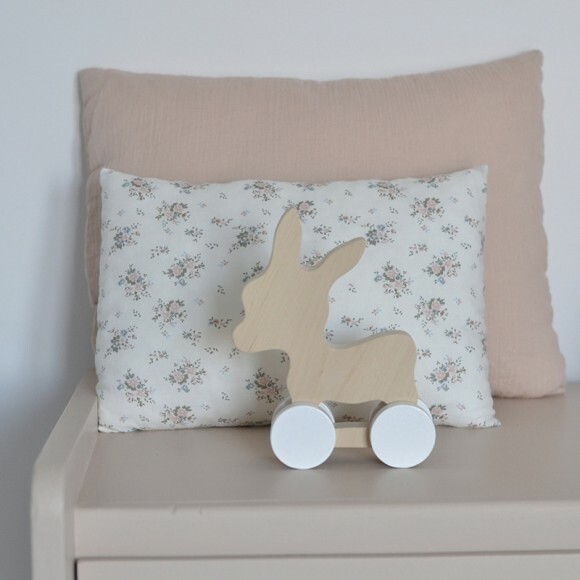 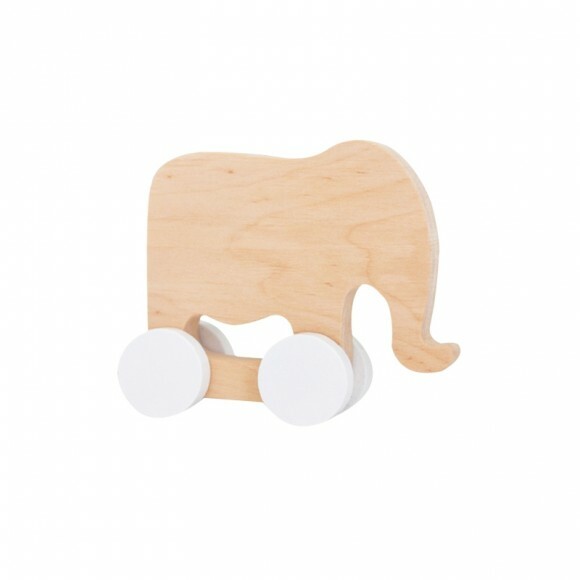 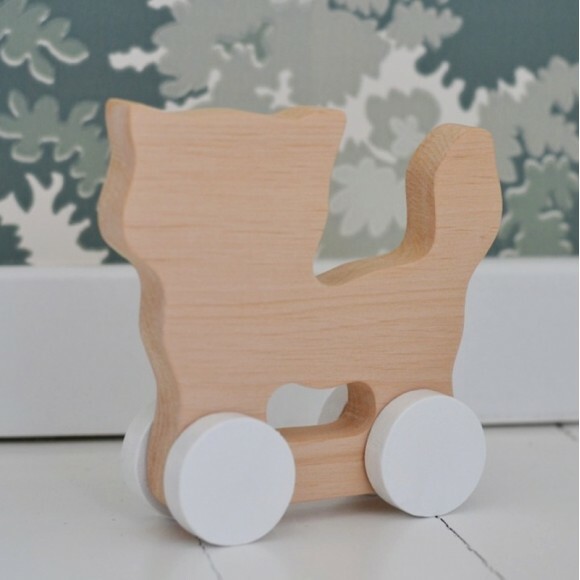 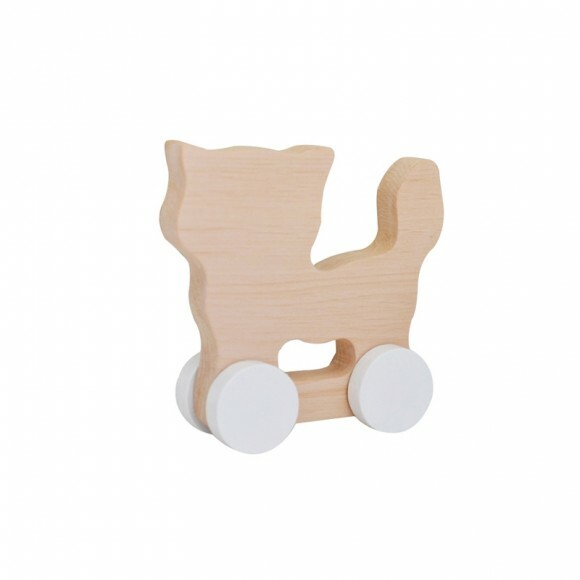 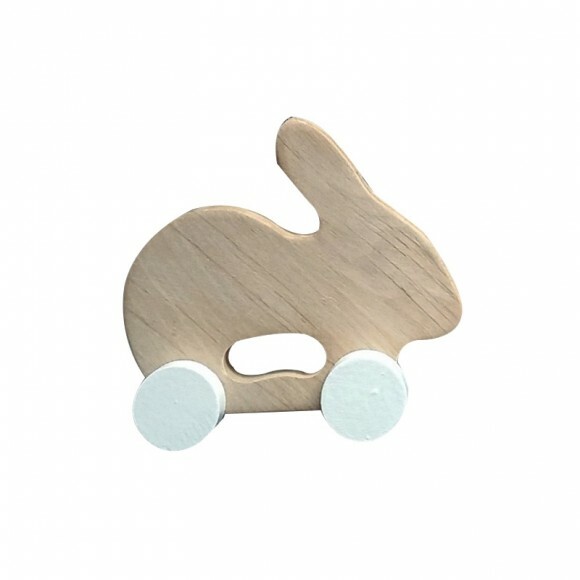 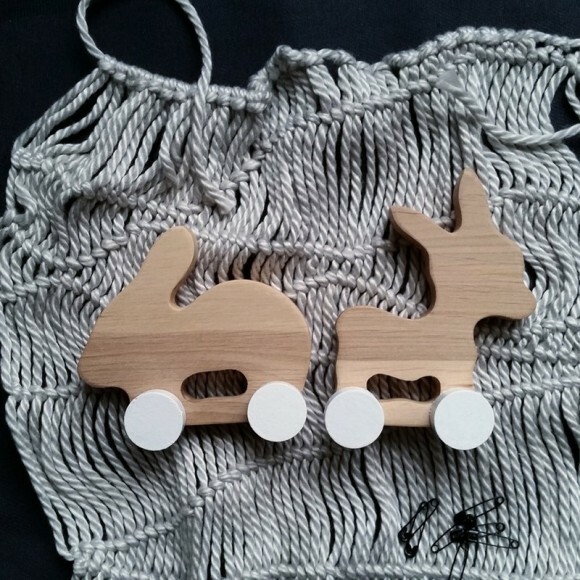 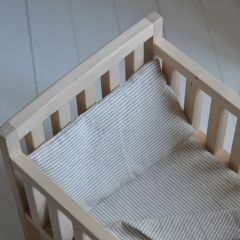 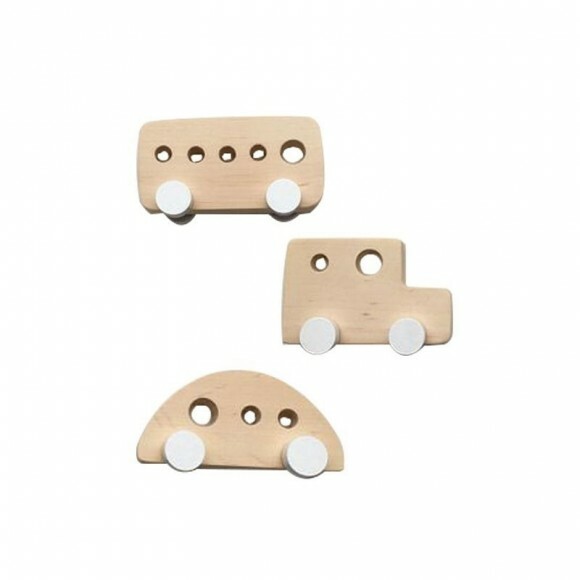 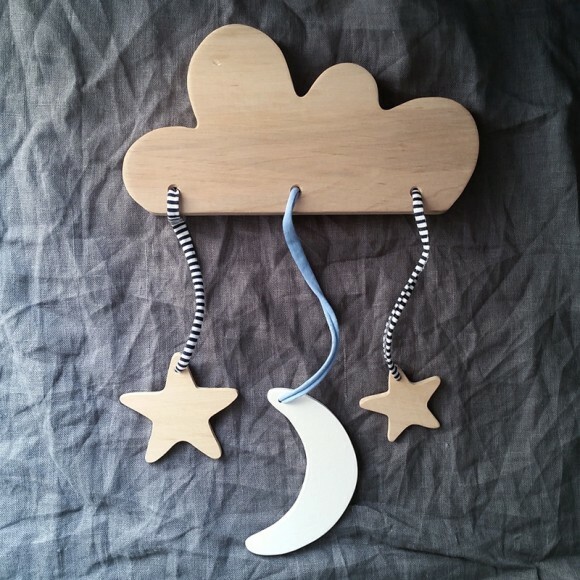 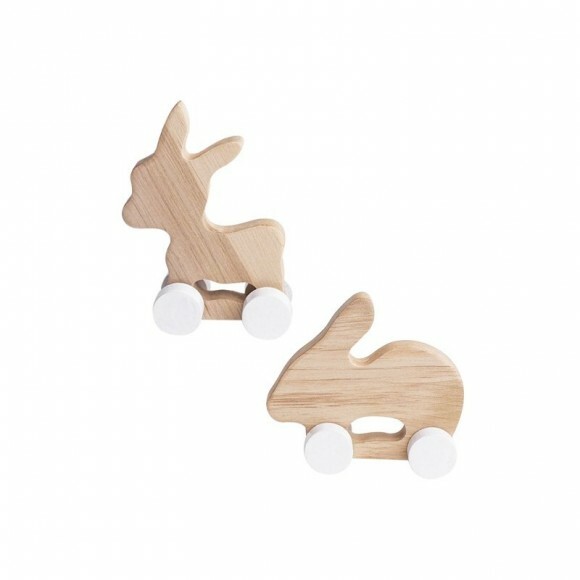 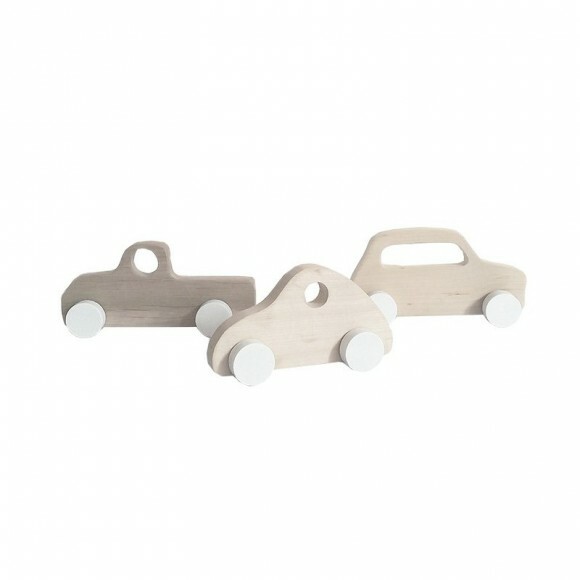 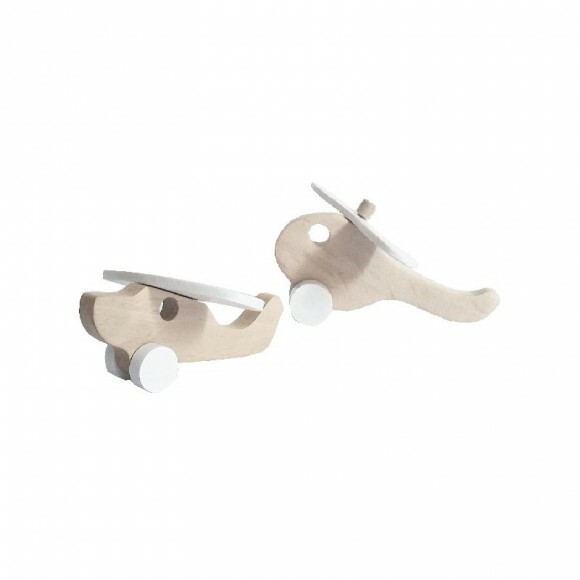 You'll love the sleek design of wooden cars, cradles and other animals with casters, to put on a shelf or as a toy for your children. 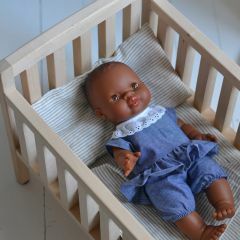 And to welcome all the dolls for a nap, there's nothing better than the beautiful bar cradle with its warm colored bed linen and floral motif.